Australia’s sweetheart, Gabriella Cohen, returns with her second album, Pink Is The Colour Of Unconditional Love. 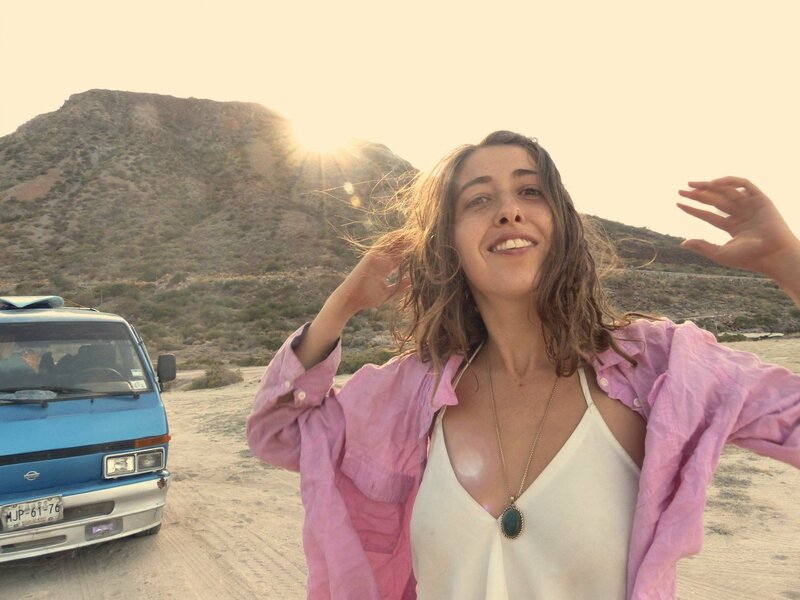 Gabriella Cohen struck gold with the release of her internationally acclaimed debut record Full Closure and No Details in 2016. After extensively touring the album worldwide, fans and industry alike embraced the dreamy, fuzz-soaked popscapes produced by Cohen and long-time collaborator, Kate Dillon. The Guardian praised the debut: “Seductive, broody and occasionally sinister,” while it drew four-star reviews from MOJO, UNCUT and Q Magazine.